Most investments around your home require maintenance-carpets and upholstery or no exception! 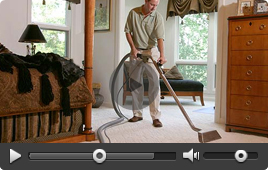 Professional carpet cleaning is the key to maintaining a hygienic, sanitary and fresh home. When soil and grit accumulate within your carpet it decreases your carpet life and generates harmful dust mites and bacteria. Regular professional care keeps your carpet looking new and minimizes expensive replacement costs. We use quality products and steam method to clean deeply and eliminate tough stains for homes and apartments of all sizes. 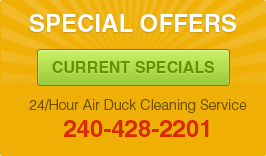 Our trained technicians provide affordable, reliable and personalized service that will revitalize your carpets and leave your house refreshed.